Sliding windows – also known as slider windows – are a great choice for your home! A sliding window is a window that has one fixed pane and one sliding pane. The sliding pane slides along a track inside the window frame in order to open or close. Sliding windows are also one of the easiest types of windows to use. All you have to do is to unlock it (if you have a lockable window), release the latch and then slide the window to the desired open position. To shut it, just slide the window and the latch will click into place. Sliding windows are also incredibly functional. You can open them as far as you like in order to let fresh air into your home, and you can easily fit them with flyscreens so you can keep the bugs out while still letting the fresh air in. Sliding windows also accept a variety of glazing, from the standard single glazing to safety glass, low-e glass, and double glazing. 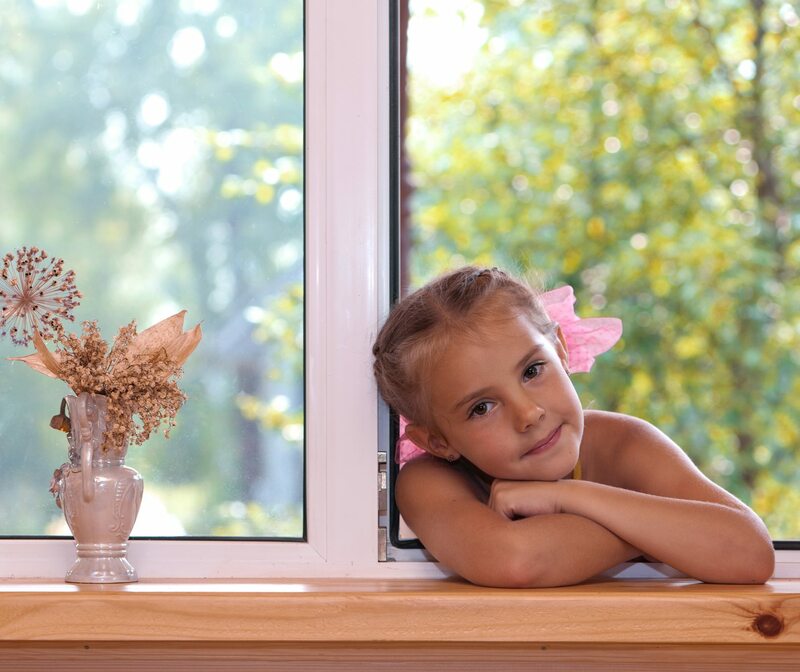 Being able to fit low-e glass or double glazing greatly improves the energy efficiency of the window, and reduces the need to use heating or cooling inside your home. Sliding windows are one of the most economical types of windows that you can buy. They are more cost effective than most other types of windows and not only are they cheaper to purchase, they will also last for much longer with much less maintenance, so you don’t have to worry about the cost of repairing or replacing your windows down the line. Gravina’s is your Denver window expert.